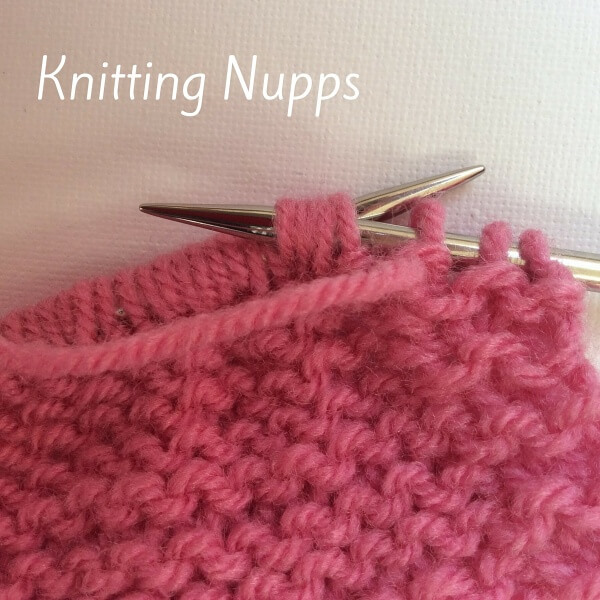 In a previous post I told you about nupps, that special textured stitch that originated in Estonia. Another distinguishing Estonian feature in lace knitting, is called a “gather”. These gathers are clearly visible in the photo pictured below. 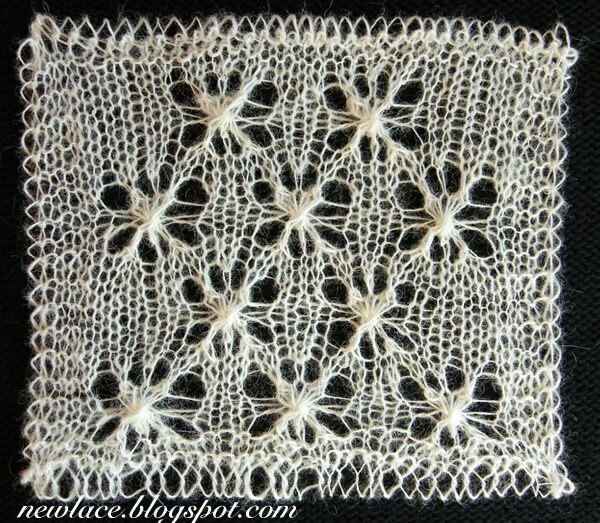 This photo is from a very interesting website: New lace – Old traditions. On this website the authors focus on modern lace knitting in the Estonian tradition, building on and inspired by the famous Haapsalu shawls. Definitely a must-read for lovers of lace knitting, also due to the many free stitch patterns that can be found there. 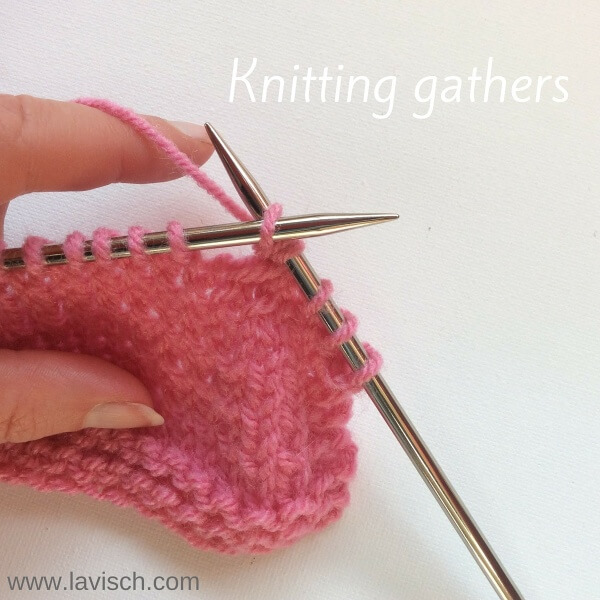 Gathers are made by knitting a certain number of stitches together (“gathering” them), after which they are increased. 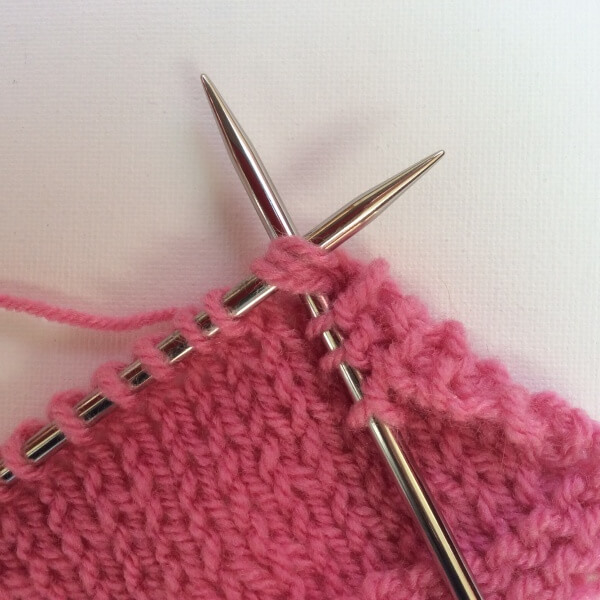 The resulting number of stitches may be the same as the original number, for example, “2-in-2”, “3-in-3”, “5-in-5”, “7-in-7”, etc. 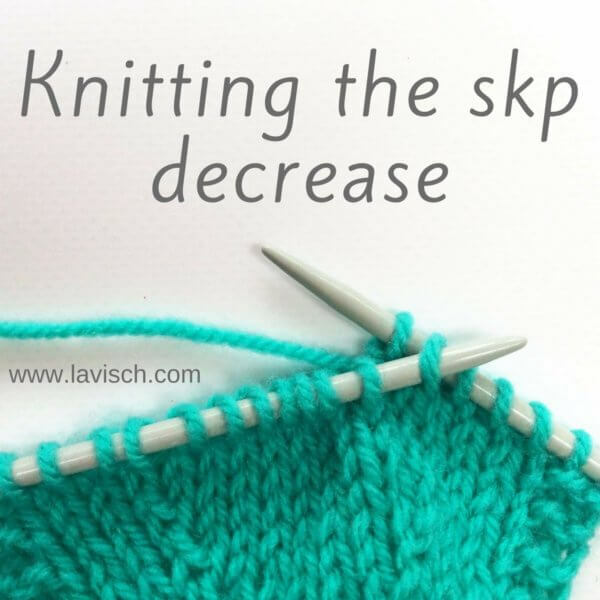 It is however also possible to increase to a different number of stitches, the end up with more (or less) stitches. For example “5-in-7” or “3-in-5”. The result consists of small lacy textured buttons in the knitted fabric. 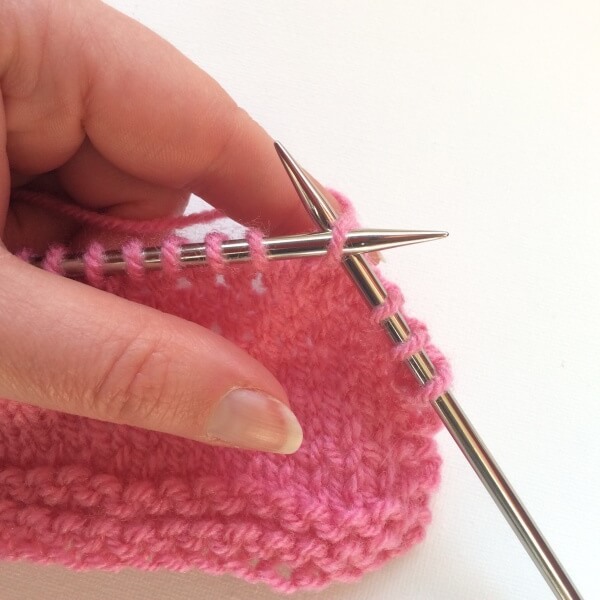 In this post I want to show you how to knit gathers. 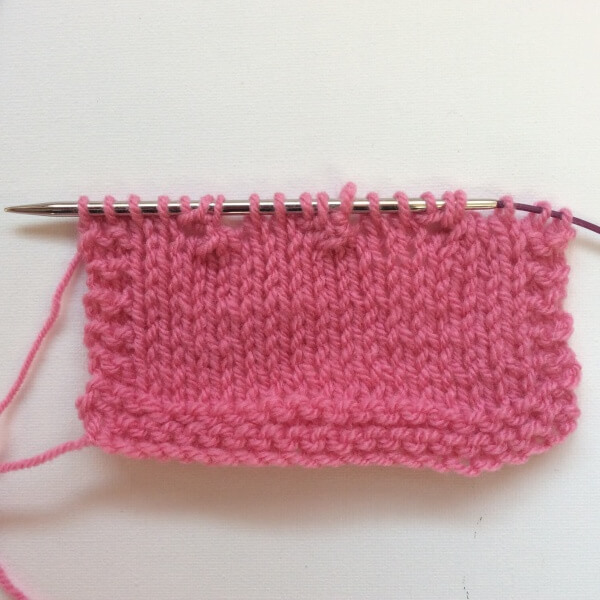 In this example, I will be making “3 in 3” gathers on a surface of stockinette stitch. I’m using a relatively thick yarn, because it is easier to photograph than lace yarn. 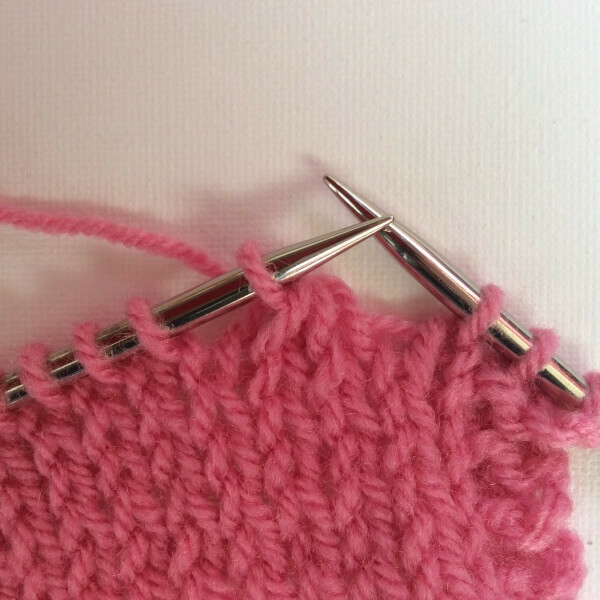 A 3-in-3 gather is made by knitting 3 stitches together, then slipping the newly knitted stitch back to the left hand needle and knitting [ktbl 1, k1, ktbl 1] in the same stitch. 1. 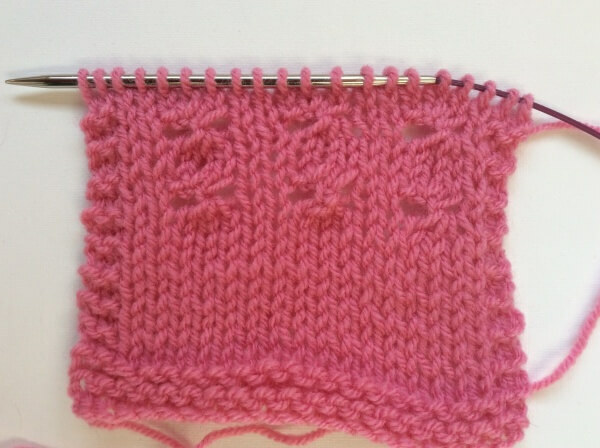 Knit 3 stitches together. 2. 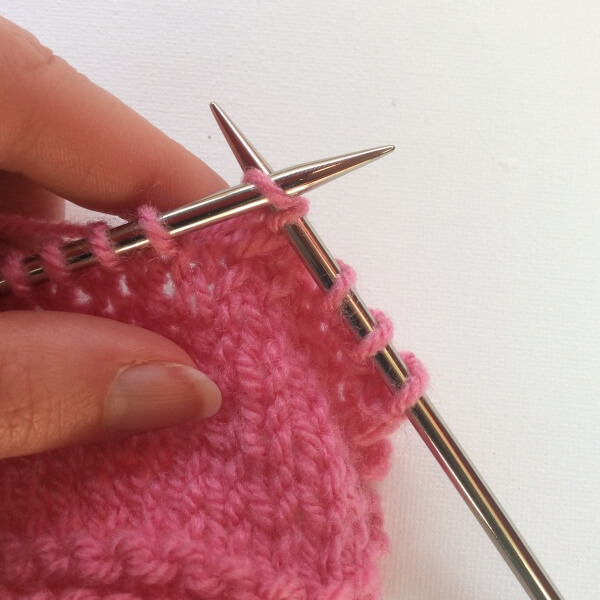 Slip the last knitted stitch back to the left hand needle. 3. 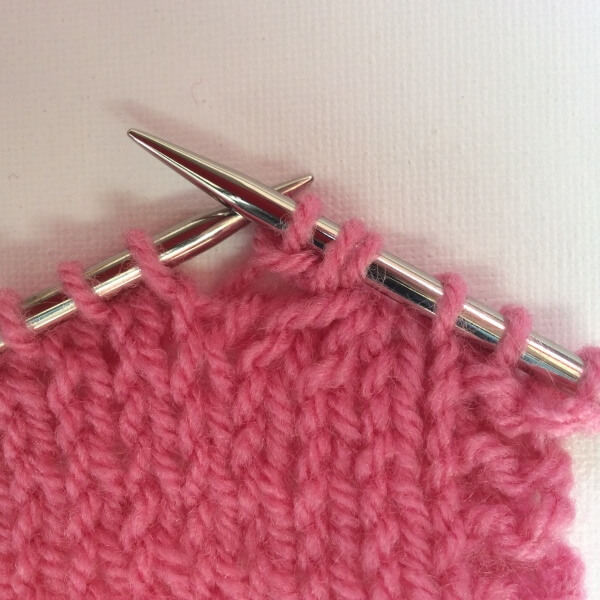 Knit 1 stitch through the back loop, but do not slip the original stitch off the needle. 4. 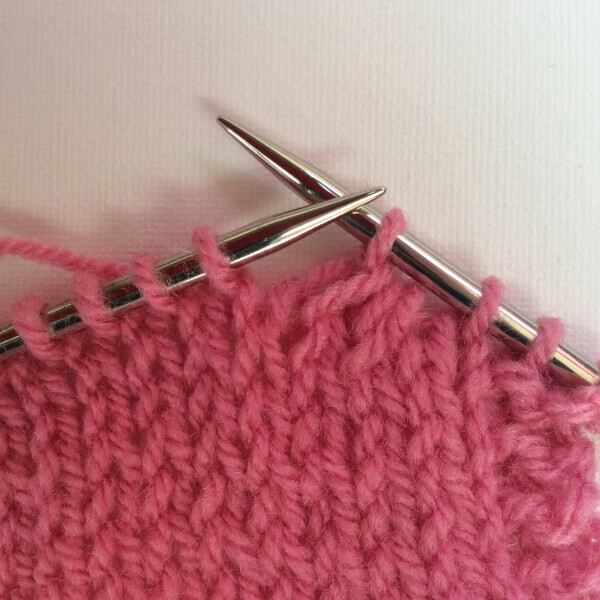 Knit one stitch (insert the needle as usual in the front loop), but again do not slip the original stitch off the needle. 5. 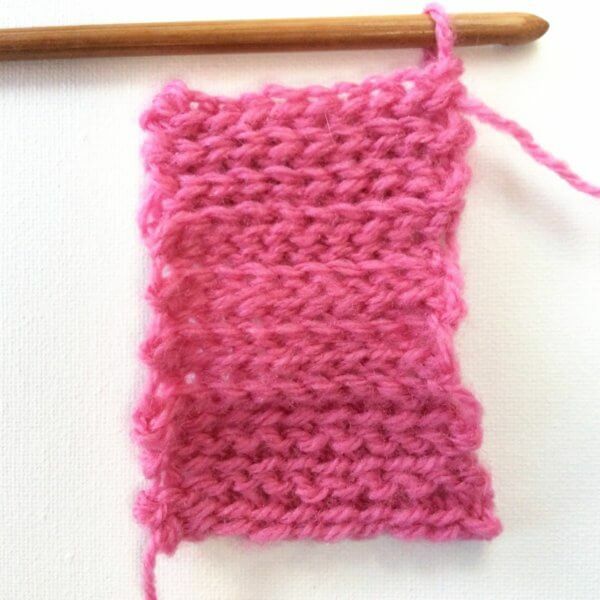 Knit 1 stitch through the back loop and slip the original stitch off the needle to complete the stitch. Of course the gathers look very different on a stockinette base and with this thick wool than in lace weight yarn.